Pyrex 10-Piece Simply Store Set Just $14.99 At Macy's! 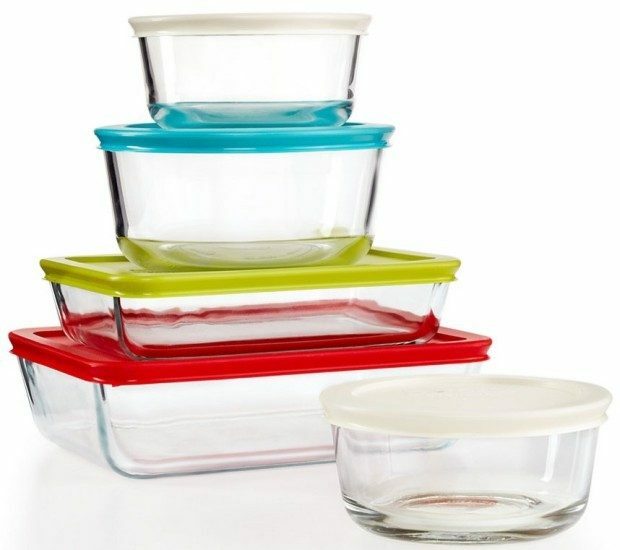 You are here: Home / Great Deals / Pyrex 10-Piece Simply Store Set Just $14.99 At Macy’s! Pyrex 10-Piece Simply Store Set Just $14.99 At Macy’s! You can get this great deal right now at Macy’s! They have this Pyrex 10 piece storage set on sale for just $14.99! This set is normally $0, so this is a great deal! You can also choose to pick it up in store for FREE shipping, too! This same set is $29.84 at Amazon right now.